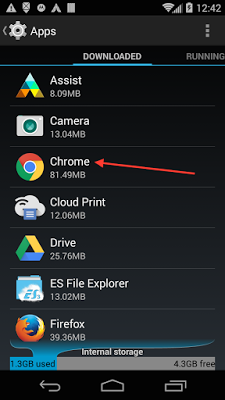 Go to google play and download chrome then install chrome on android device. 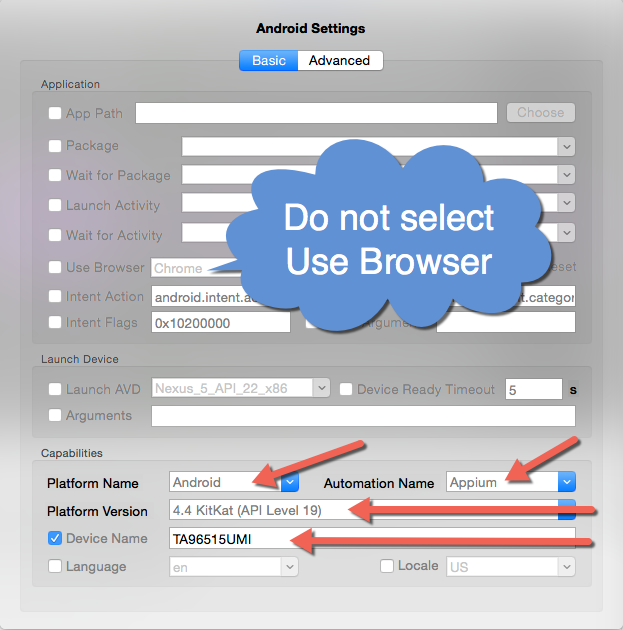 Hidden away from the average user but easy to enable is Developer options. 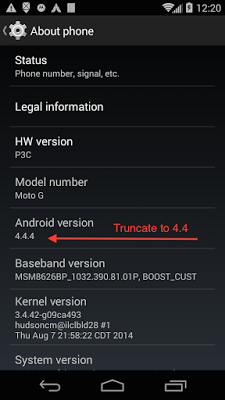 4.2 After finding the “Build number” then taps on the section 7 times. 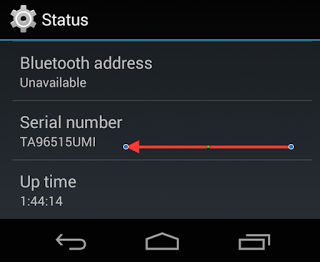 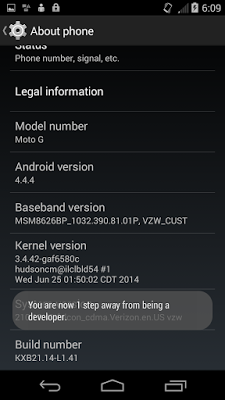 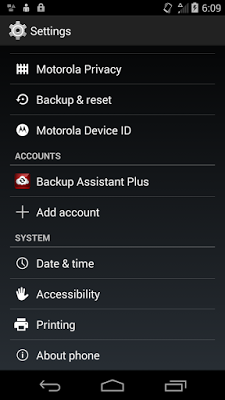 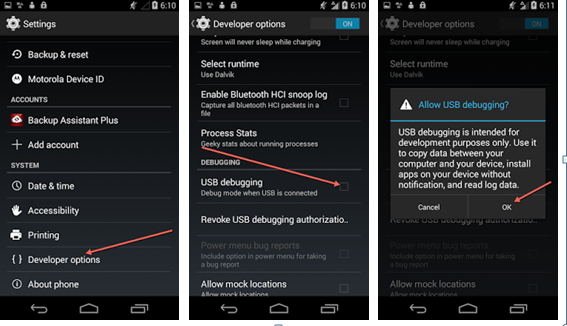 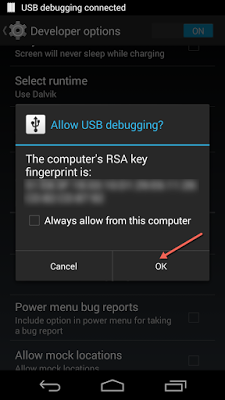 4.3 With Developer options enabled, now find and tap on Developer options so we can enable USB Debugging.